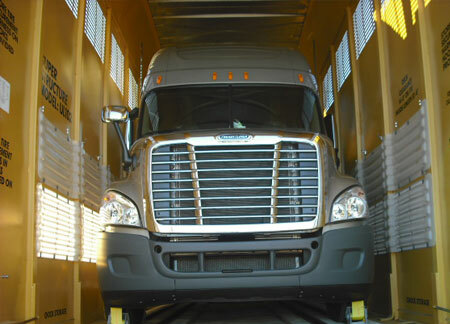 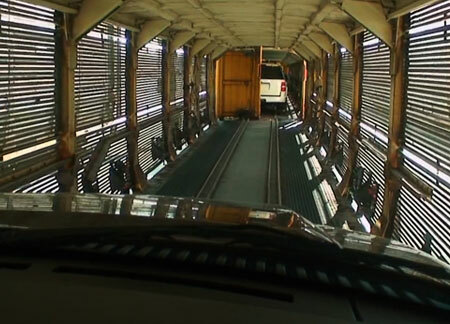 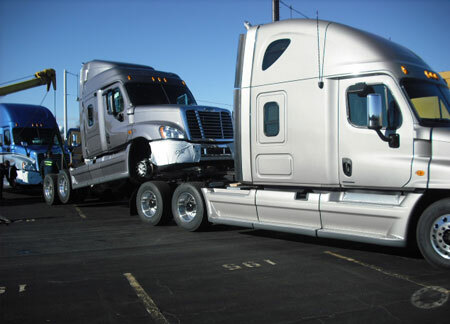 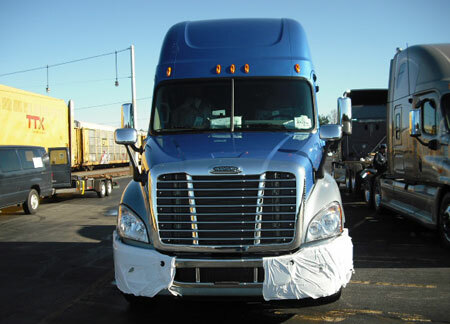 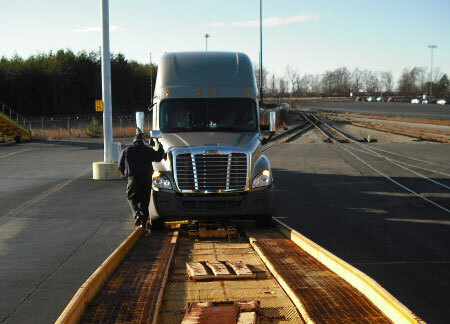 Titan Transportation Services was founded on the old-fashioned values of hard work, honesty, integrity and teamwork; with a vision toward the future that includes excellence in customer service through cutting-edge technology and procedures. 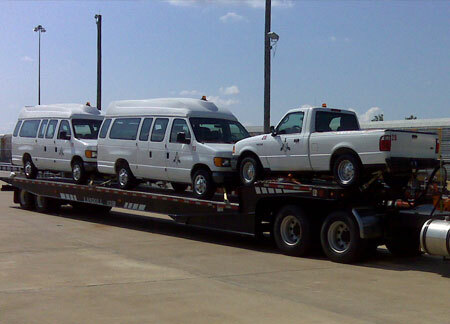 Titan Transportation take our customers' needs seriously and treat our employees like family. 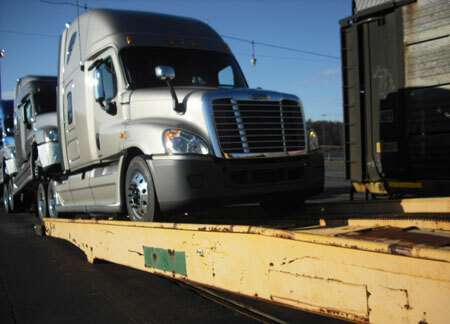 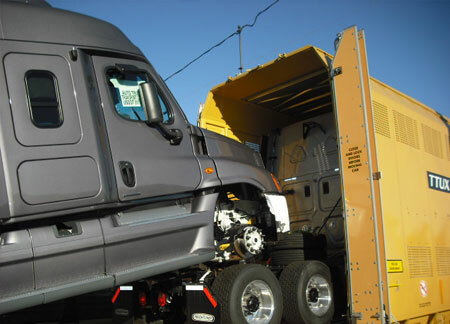 Titan Transportation operations are supported by Valiant Management & Holdings, LLC, whose management systems are registered to ISO 9001, ISO14001 and OHSAS 18001.Training scheduled by Valiant Management & Holdings LLC.